crossbow, bow, attack mage, support mage, or healing mage! Become soulmates with another player and become even stronger! and prevent the loss of experience on death! 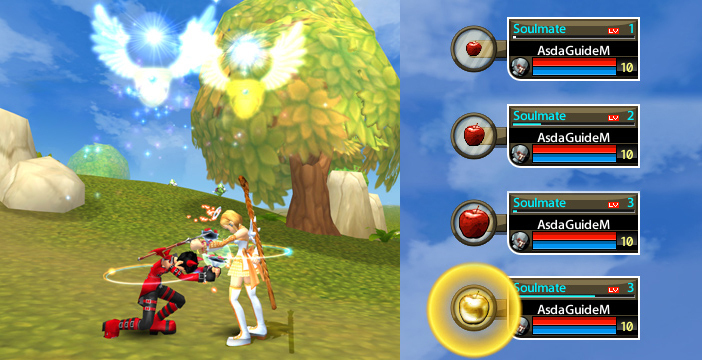 Kill 100 monsters together and gain a Golden Apple with extra experience and items! 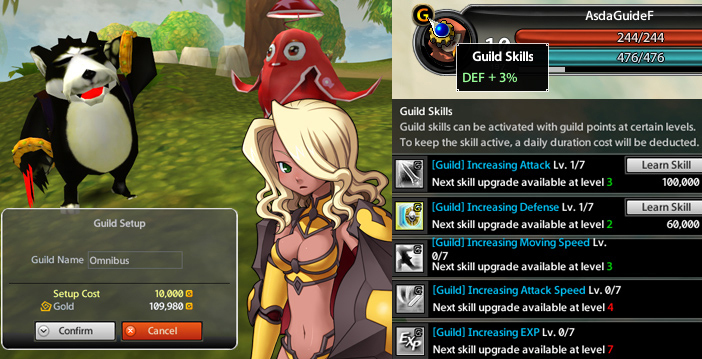 Create or join a guild, and work together to earn great benefits! Love game achievements? AsdaGlobal’s title system contains over 200 titles to collect and show off! (plus post screenshots and boast items)! quests by yourself or with friends! experience and money flowing in! 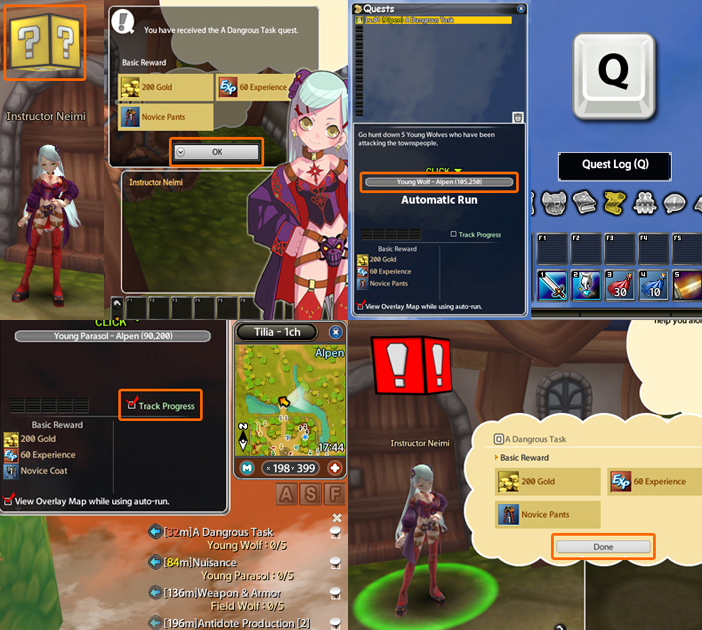 General quests and repeatable quests are available for all levels! 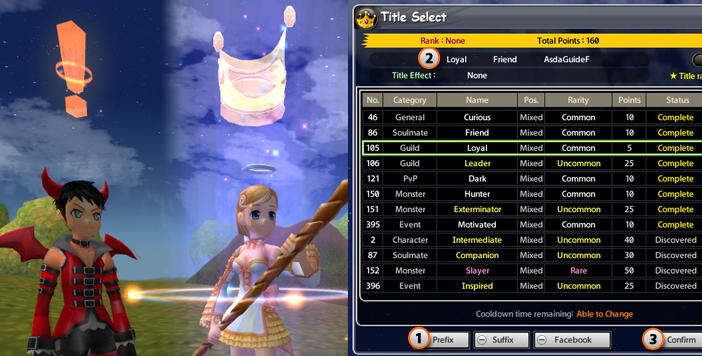 Customize your character’s stats with the sowel socketing system! your strength, dexterity, stamina, spirit, intellect, or luck! Without sowels, your character will not live up to its full potential! 7. Show Off Your Style! Choose between hundreds of costume items to show off your personality! 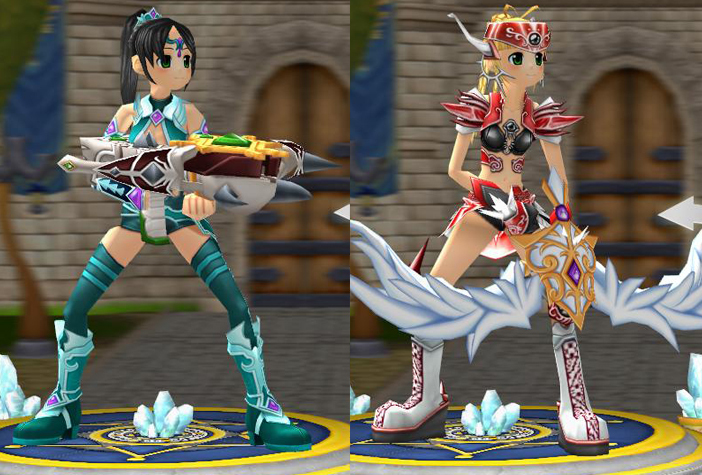 Avatars can be worn to replace the appearance of equipment, without sacrificing your stats. Mix and match hats, shirts, pants, gloves, shoes, and accessories to create your very own fashion! Plus, like the sowel system, boost your stats more with the rune socketing system! With over 90,000 hair and face combinations, you don’t have to be a clone! 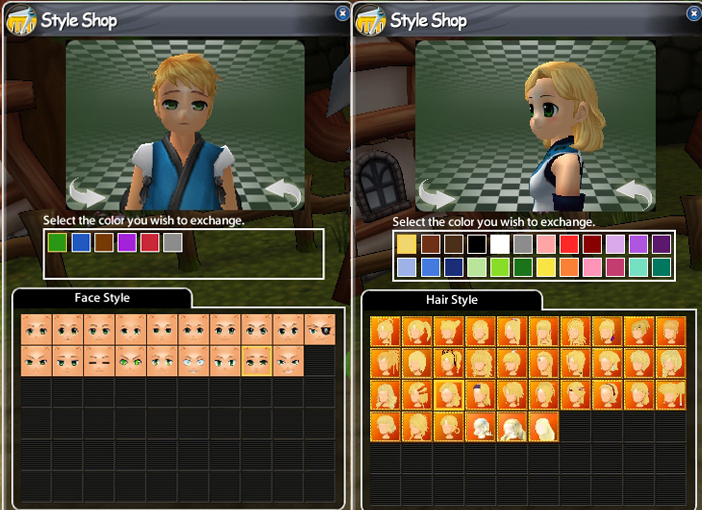 Choose between 33 hairstyles with 24 colors each to make your character beautiful! seductive, to serious or spaced out! Create your own personality within your character! stats as it remains at your side. Level up and evolve them for an even higher stat bonus, or gather them just for fun! catching all the fish in a continent to receive rewards! great info and tips for new and experienced players alike! Have a game question and can’t find your answer? Ask around in game or on the forums.